Congratulations, you’ve found our secret macaroon page! 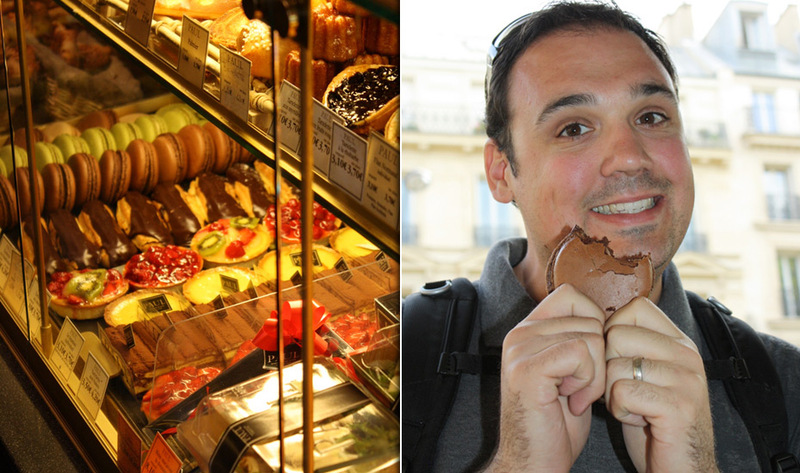 David wasn’t simply defending the town from Goliath, he was protecting his Chocolate Macaroon! Could Cezanne’s inspiration have been a Chocolate Macaroon? We like to think so! No one really knows what’s so magical about the Mona Lisa. 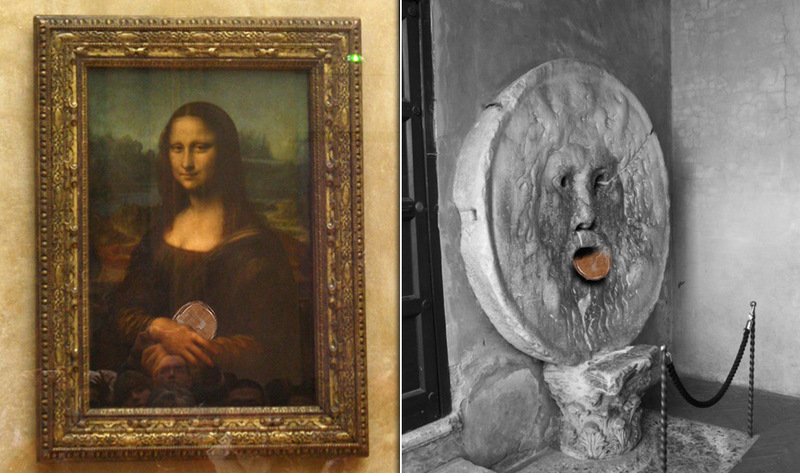 Maybe it's the fact that DaVinci also loved an occasional Chocolate Macaroon. Don’t forget the Bocca della Verita will bite your hand off if you’re a liar OR if you’re trying to steal it’s Chocolate Macaroon. Could this lion be protecting a castle? Sure. But more likely it’s protecting its’ Chocolate Macaroon. 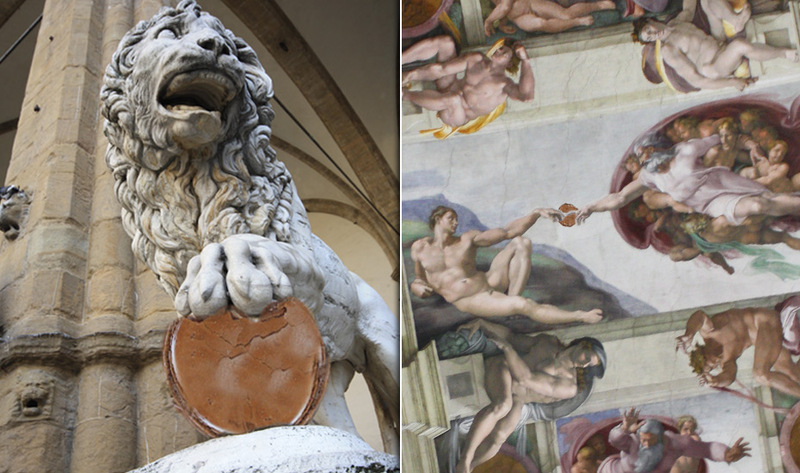 Michelangelo shows us the power of creation & the power of THE Chocolate Macaroon.